Gorgeous views of the Wando River, Pond and Nature Trails from this top floor (2nd floor), 2 story condominium! An open floor plan with granite countertops in the Kitchen overlooking the Living Room. A bonus room on the 1st floor would make a great office. 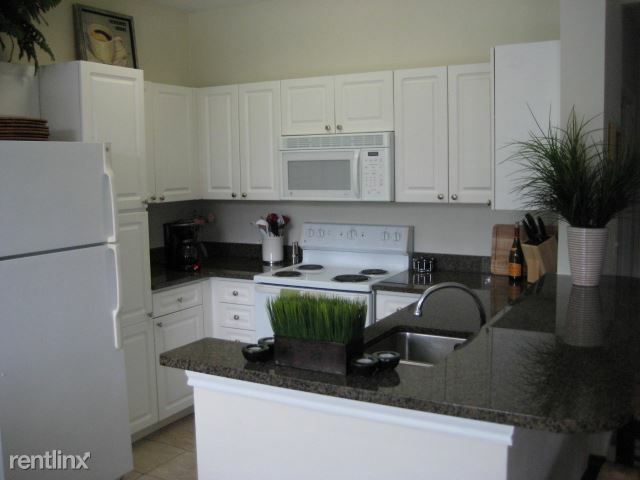 This unit feels more like a townhome with the 2 bedrooms and 2 full baths upstairs on the 2nd story! A screened porch, pool, clubhouse, fitness center and community gas grills round out the wonderful features of this unit. Miles and miles of Daniel Island nature trails are right outside your door! And water is included in your rent!